Following the FA Cup fifth-round results this weekend several Premier League fixtures in Matchweek 31 in March will be rearranged. 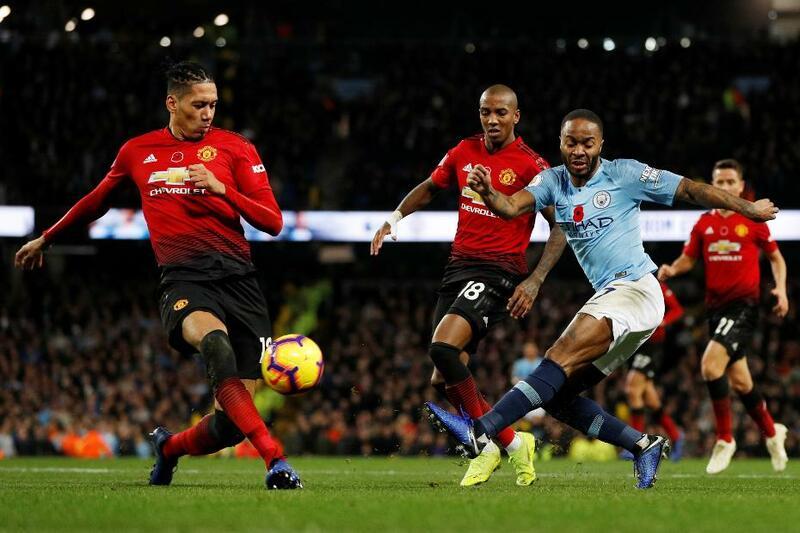 The Manchester derby at Old Trafford on Saturday 16 March will move after Manchester City's 4-1 win at Newport County on Saturday. On Monday, Manchester United won 2-0 at Chelsea, meaning the Blues' trip to Everton on Sunday 17 March will go ahead as scheduled. Brighton & Hove Albion's 2-1 victory over Derby County has forced the movement of their match against Cardiff City on 16 March. The Seagulls are also waiting for a new date for the visit of Chelsea after that match was postponed for the Carabao Cup final next weekend. Watford's home match with Southampton which was due to take place on 16 March will also be played on another day. This is because the Hornets progressed to the last eight of the FA Cup thanks to a 1-0 win at Queens Park Rangers on Friday night. Arsenal's trip to Molineux on the 16 March will need a new date after Wolverhampton Wanderers overcame Bristol City 1-0 on Sunday. Crystal Palace's midday visit to Tottenham Hotspur on 17 March is awaiting a new time and day after the Eagles' 2-0 win at Doncaster Rovers this afternoon.